I make this poster because, the world is pollute and for to have a better world we must recycle, we must chang the world. The poeple pollute the planet and we must stopped this. 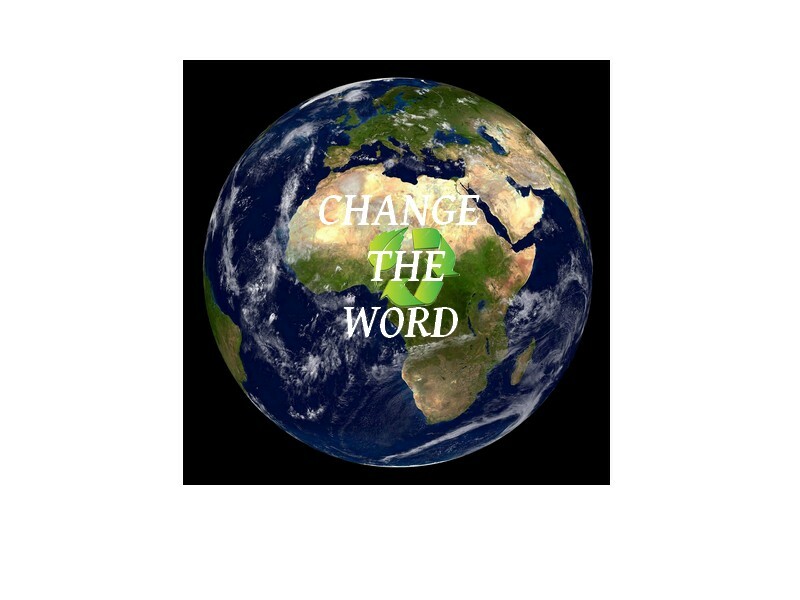 I want change the world.